How did that go in?!? 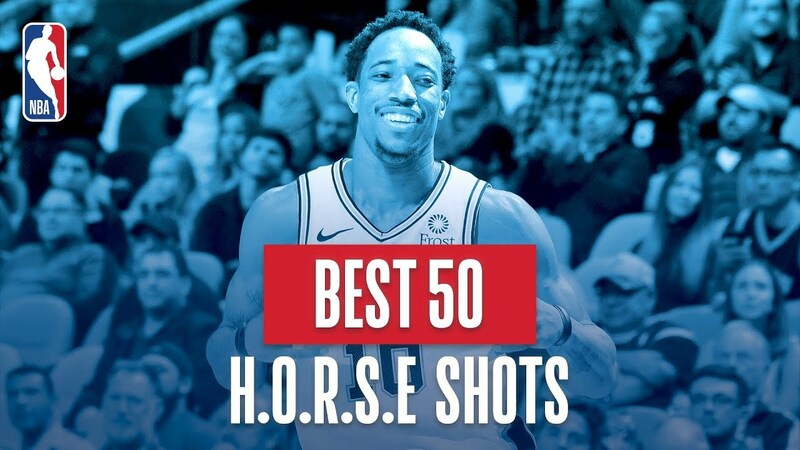 Check out the best 50 H.O.R.S.E. Shots from the 2018-19 NBA Regular Season!